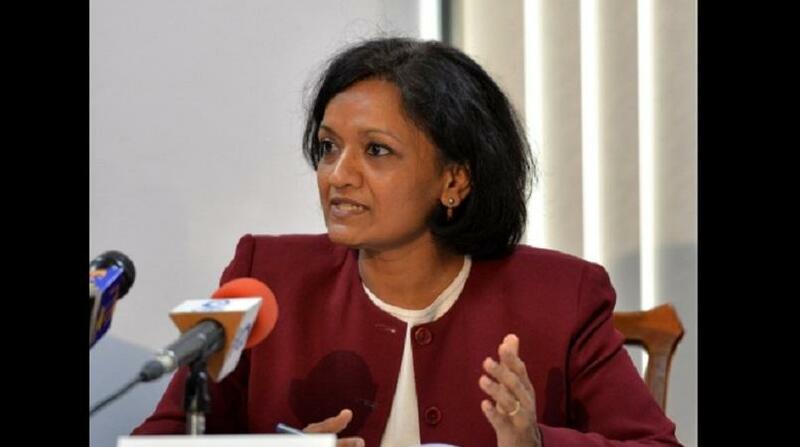 IMF’s Chief Mission to Jamaica, Uma Ramakrishnan. 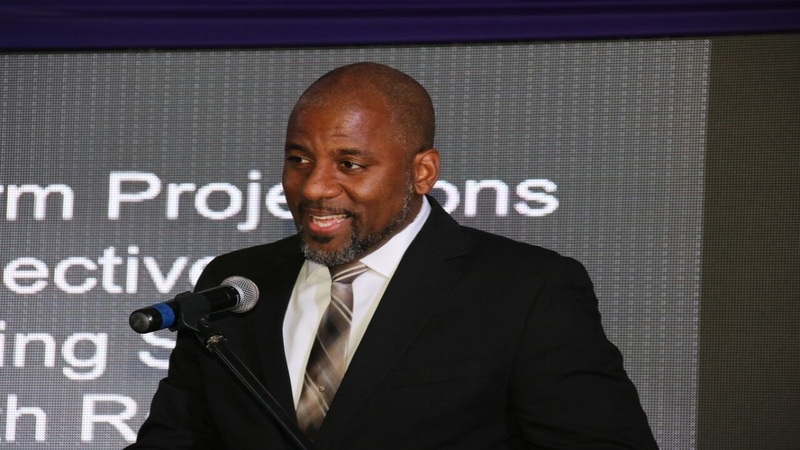 Jamaica's private sector is yet to fully take advantage of the unprecedented opportunities presented by macroeconomic stability enforced by successive governments, according to the International Monetary Fund. The Jamaican economy is experiencing a level of economic growth not seen in the last 10 years. Additionally, strong job growth has led to a further 2.9 per cent decline in the unemployment rate which stood at a record low 8.4 per cent as of July 2018. “These are historic times for Jamaica and we would expect that private investors would be jumping into the real economy to find investment opportunities,” said IMF’s Chief Mission to Jamaica, Uma Ramakrishnan. Though hailing the authorities for their impressive track record under the country’s its Precautionary Standby Arrangement (PSBA) with the IMF, the fund, however, noted that growth is still underwhelming. Speaking to journalists via video conference from the IMF’s headquarters in Washington on Wednesday, Ramakrishnan noted that the high employment numbers are not being translated into higher growth numbers, as the bulk of jobs are being generated in the lower value-added areas like the business process outsourcing (BPO) sector. “The BPO has potential, but not a lot of value-added, and productive activities are taking place (there),” she said. If that sector were to grow in value-added, its contribution to growth would be much higher, Ramakrishnan reasoned. At the same time, stronger growth will also require policymakers to remove obstacles to private investment in the real economy. Among those challenges, is the issue of crime, Ramakrishnan said. “Crime is still a big issue, and while there are several measures in place and the crime rate is trending down. Jamaica, by international standards still has a high crime rate. 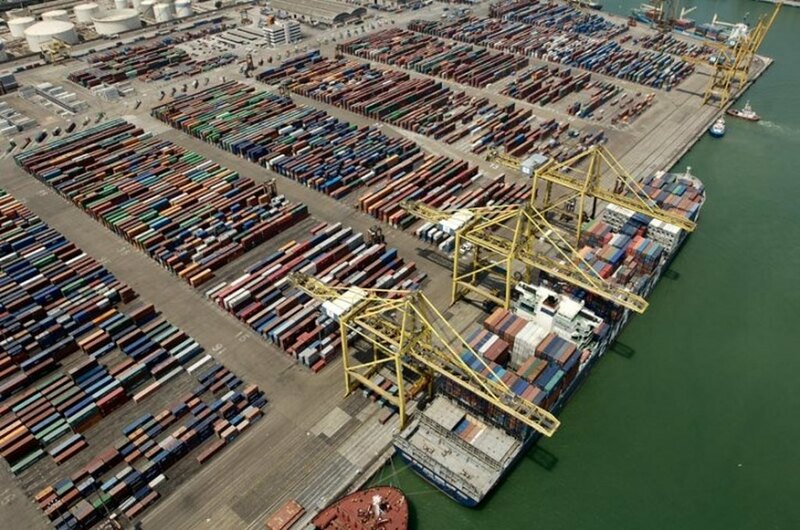 And I think going further into addressing this will attract more foreign direct investments,” she said. The IMF chief mission went on to note that improving access to financing among small and medium-sized businesses and addressing issues such as land titling for farmers could also help unlock growth. "It's all in the making, but growth will be delayed until it all comes together," Ramakrishnan added. 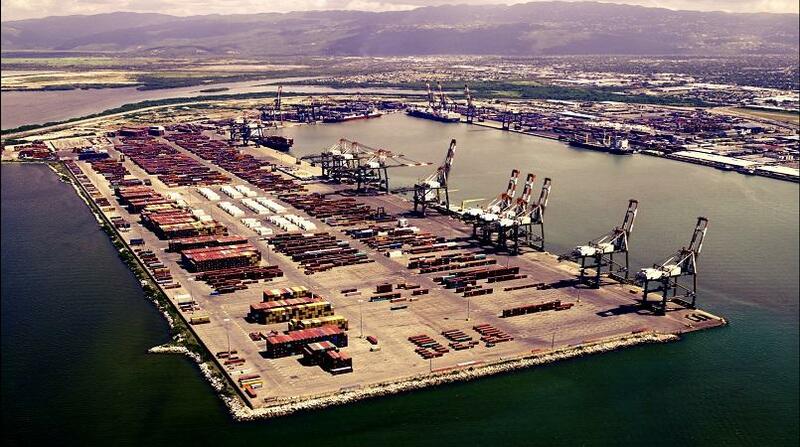 In its report, the IMF also noted that Jamaica’s financial sector be further strengthened in line with the recommendations from the accompanying Financial Sector Stability Assessment. The IMF added that priority should be placed on enhancing coordination, data collection, monitoring, and strengthening the technical capacity of the financial regulators. “Improving consolidated and risk-based supervision are important reform areas. Addressing impediments that constrain access to finance would help support private-sector investment,” it said. The IMF’s executive board earlier this week completed the fourth review of Jamaica’s performance under the programme.